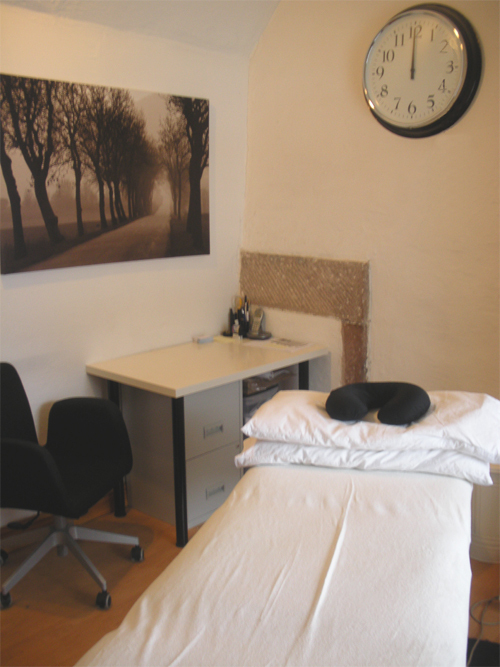 The centre in Cromford was established in 2005 and was initially just myself Joanne Barnett as the Osteopath. Over the years the practice has been joined by other practitioners all with the same aims, to provide quality health care to the local community. The centre has gone from strength to strength, its popularity evident as patient’s satisfaction with their treatment and care is shown by their continuation and constant referral of the centre to their family, friends and work colleagues. The centre in Eyam was opened in May 2009 and is in place thanks to the funding received from the LEADER Programme, which aids small businesses in rural locations, more information on the Rural Development Programme for England (RDPE) is available on the following link. The centre is slowly going from strength to strength with new practitioners joining and more who will hopefully join to continue providing the local community with quality health care, with people they can trust.